Let Starbase 7 Publishing help you with your print design needs. 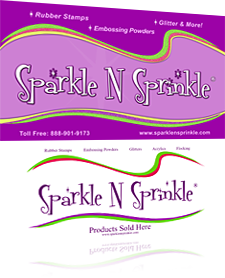 Books (Manuscript & Book Covers), Newsletters, Business Cards, CD inserts/tray cards, Banners, Brochures, Labels, and more! For details, any further questions, or a price quote, please don't hesitate to contact us at 813.689.4468 or by . 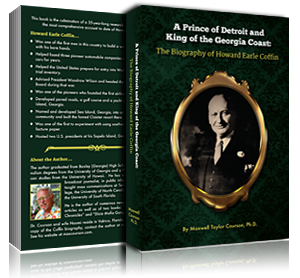 Designed the book cover for a biography. "Many thanks for the good work. The design is far beyond what my limited imagination could produce." 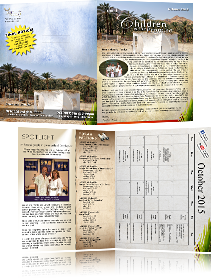 Monthly 4-page paper newsletter for a church in Brandon, FL. Designed vinyl banners that the client uses to hang over merchandise at craft shows.